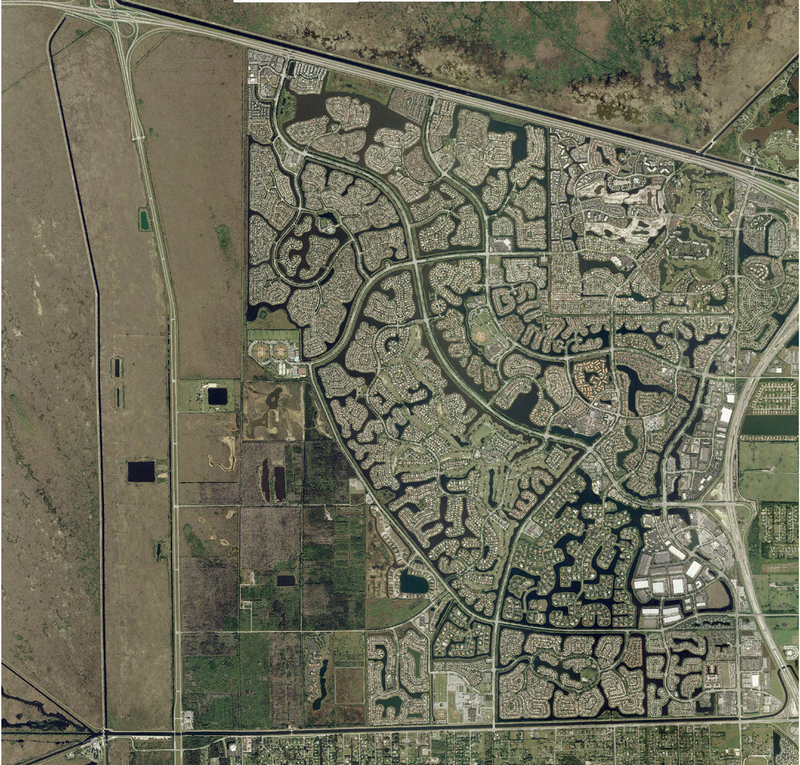 the Weston Florida Chamber of Commerce! 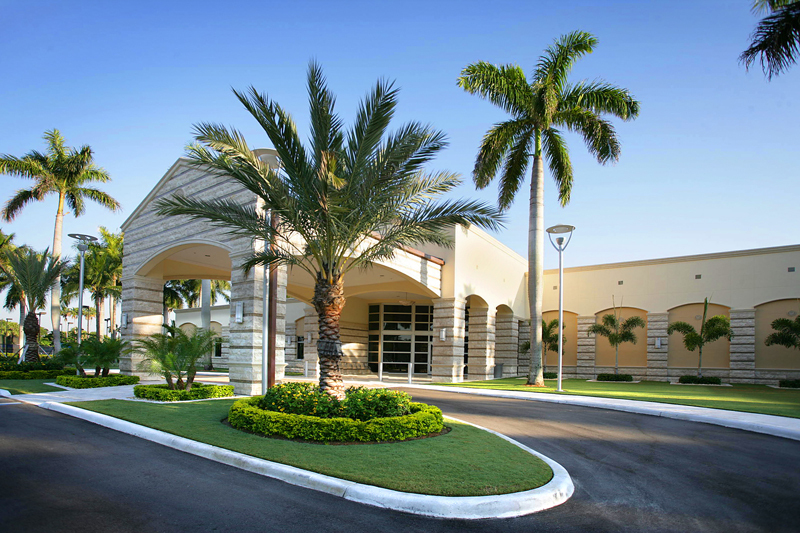 The Weston Florida Chamber of Commerce serves the businesses of Weston, Florida and is a subsidiary of the Miramar Pembroke Pines Regional Chamber of Commerce. 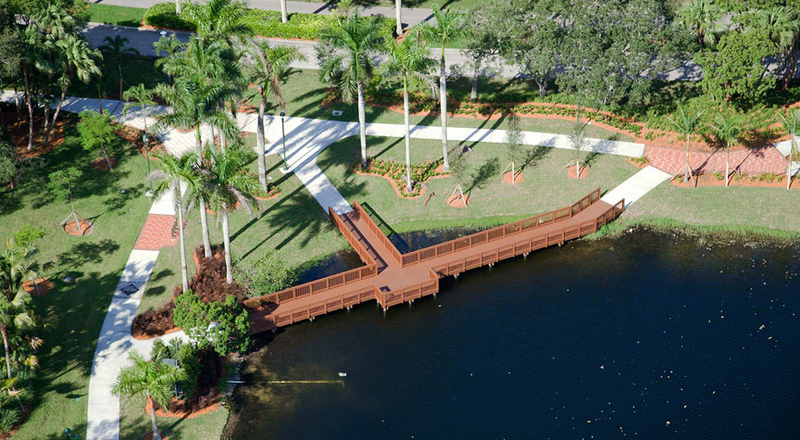 The Weston Florida Chamber of Commerce is a business organization dedicated to protecting and promoting the local business community. The Chamber provides members with the networking, leadership and growth opportunities essential for their success. Partnering with your local Chamber is an investment in your business and the community. 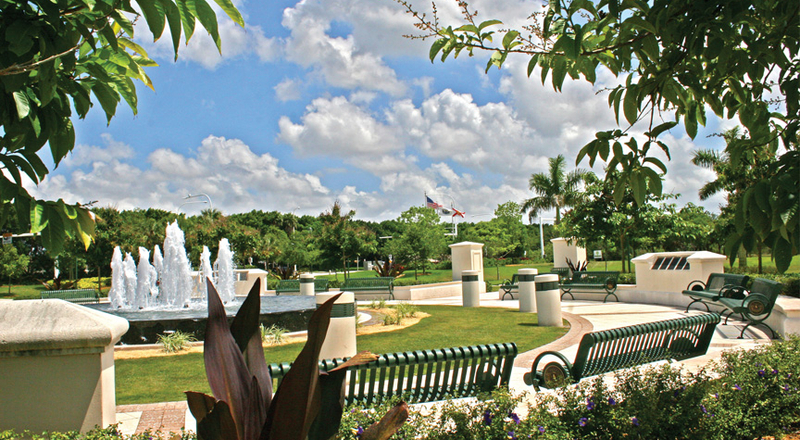 The Weston Florida Chamber of Commerce has officially launched to help build and strengthen the business community. Interested in knowing more? Contact Robert Goltz at (954) 432-9808, Ext.104. Like our Facebook page to keep informed.